Congratulations! This is indeed a great honor! Excellent photo. 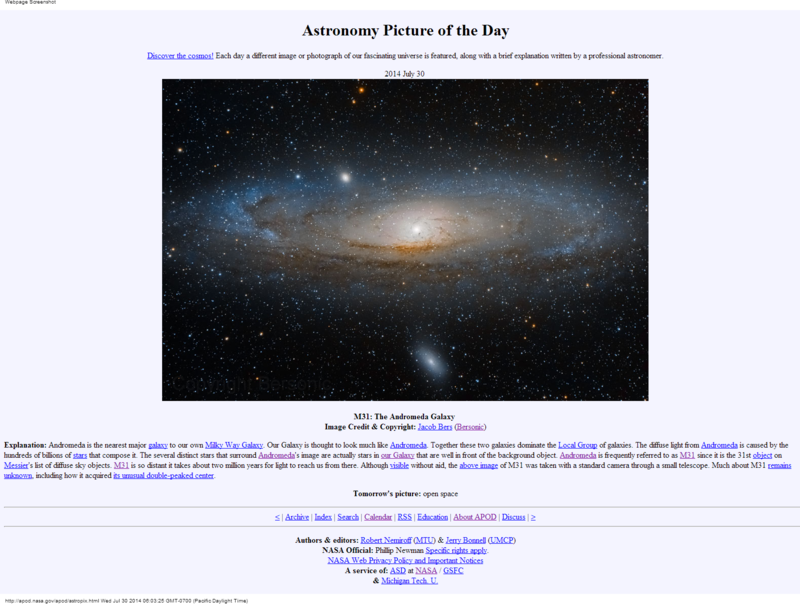 Congratulations on a truly great shot – and having it featured in APOD!